Affordable homegrown brand San San is the main feature for LocalPH : The makeup edition. To be specific, I'll be featuring their very online famous concealer pen. Is it worth the cheap price tag? 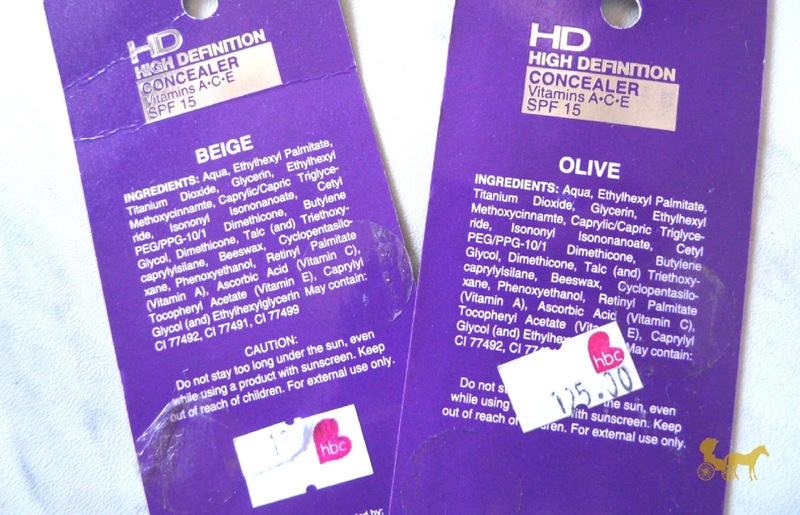 Now I had to get these concealers from two different branches way way back when I bought these. 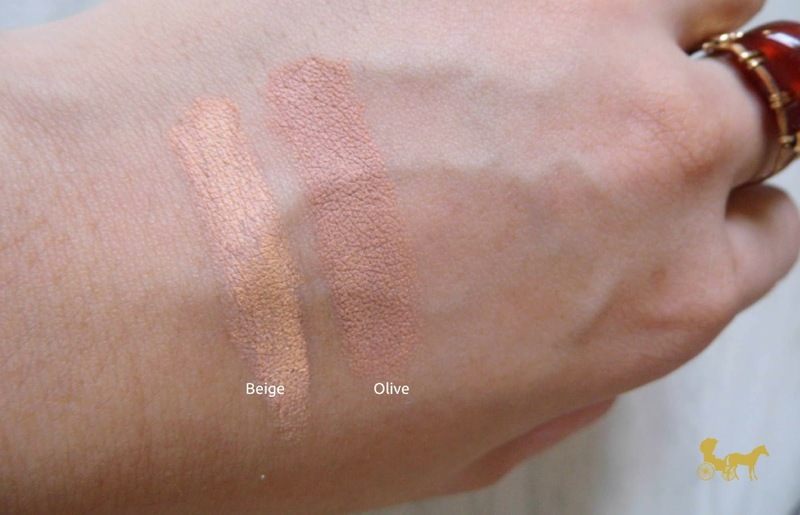 The 2 darker shades (beige and olive) out of three are almost always sold out. They're that popular. 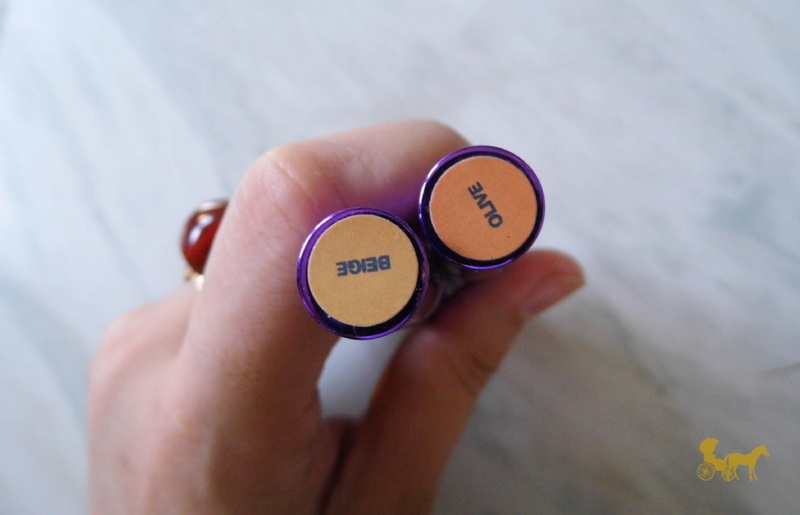 I learned about these concealers online from fellow bloggers and reading about how much they loved them and the fact that they were always sold out I figured they were really really good, so I had to give it a try for myself. Twist brush type pens are a con to some people like brush not being hygienic. I don't really care much, since I'll be the only one using. I do however dislike the tacky metallic purple packaging that rubs off anyway with use. Meh. Nothing too overpowering but it does have a smell...just can't describe it accurately. The concealer is pretty thick and dry. It's easy to spread with the brush but you really have to pat it down with a finger or sponge to smoothen-out the brush marks and set it properly against the skin. The finish is matte and dry looking (in my opinion) . You have to work quickly as it sets REAL QUICK. You can definitely feel this concealer under your eyes as it's not necessarily light-weight either. IS AMAZING. It teeters between a solid medium and a full from the get-go. No. While it covers like no other pen-type liquid concealer I've tried, it's too dry for my already dry under eyes and as the day goes on it just feels and looks parched. One can definitely use it on the face. I wouldn't recommend it though to people with dry patches. 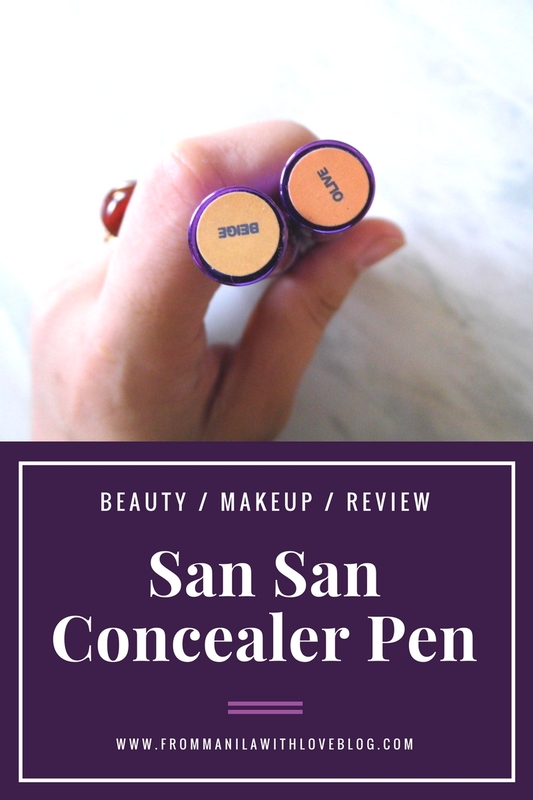 Have you tried this concealer or anything from San San's makeup line? Let me know below!